Wolfgang Amadeus Mozart is returning to Prague — in person! The place in the city most synonymous with the Maestro, the Estates Theatre, will not only host his famous operas and concerts. 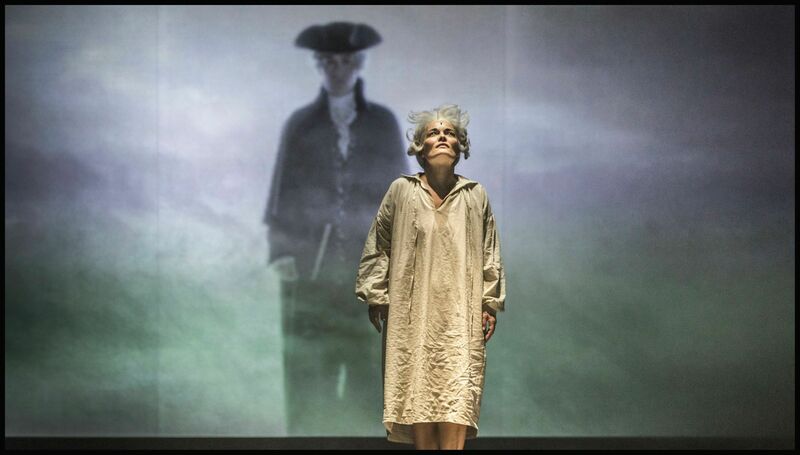 The National Theatre will stage in Czech premieres two remarkable operas that present Mozart as a person in little known, even unexpected, connections. The renowned English composer Michael Nyman, one of the fathers of Minimalism, wrote his 30-minute mini-opera Letters, Riddles and Writs in 1991 for the BBC television project Not Mozart, which marked the 200th anniversary of Mozart’s death. Imbued with a tragicomic atmosphere, the one-acter juxtaposes the unbridled, defiant, frivolous, yet also highly melancholic artist with the narrow-minded, pragmatic world, particularly represented by his timorous father Leopold. The libretto is a poetic collage, which in addition to fragments of Mozart’s letters encompasses the almost unknown bizarre riddles the composer compiled for the Carnival in Vienna in 1786, in which he — it would seem — concealed the mystic cue to his complex inner universe. Perhaps even more novel was the subject that in 2013 served as inspiration for the opera The Classical Style by the US’s Steven Stucky, a holder of the Pulitzer Prize (and a pupil of the Czech composer Karel Husa). The piece is a setting of the American pianist and musicologist Charles Rosen’s eponymous book, giving an account of the music of three classical giants — W. A. Mozart, Joseph Haydn and Ludwig van Beethoven — and paying tribute to them amidst the contemporary climate, one not overly favourably disposed to classical music. In his ironic comedy, Steven Stucky lets the three neglected geniuses descend from heaven among those living today, so they can find out in person what has happened to their imperishable glory in the modern-day world.